This Funny Cheerleader Dog Costume will make this Halloween a memorable one filled with fun and laughter. 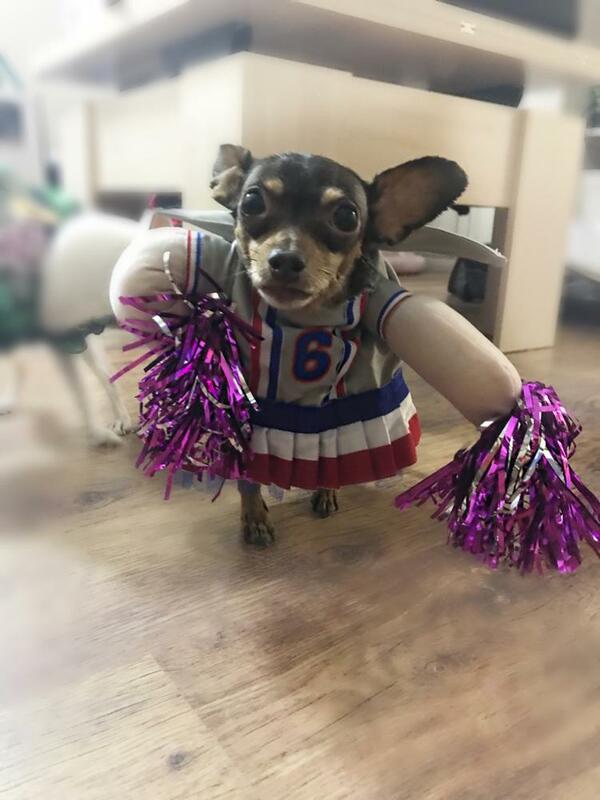 With this Funny Cheerleader Dog Costume your dog will cheer on all fun! Your favorite buddy will look all swaggy in this Funny Cheerleader Dog Costume.